Ribbon button label:I DESIRE IT!I DESIRE IT! YOO STUDIO possesses the unique vision, perception, style and design of the vogue. It is a living embodiment of the artistic taste and skill. 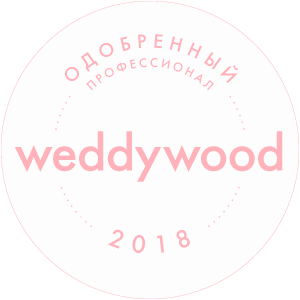 We produce our cloths from the best world brand drapery, and we create exclusive specific embroidery, exquisite handmade embellishment and flowers using Swarovski crystals, pearls, glass beads and Japanese bugles.